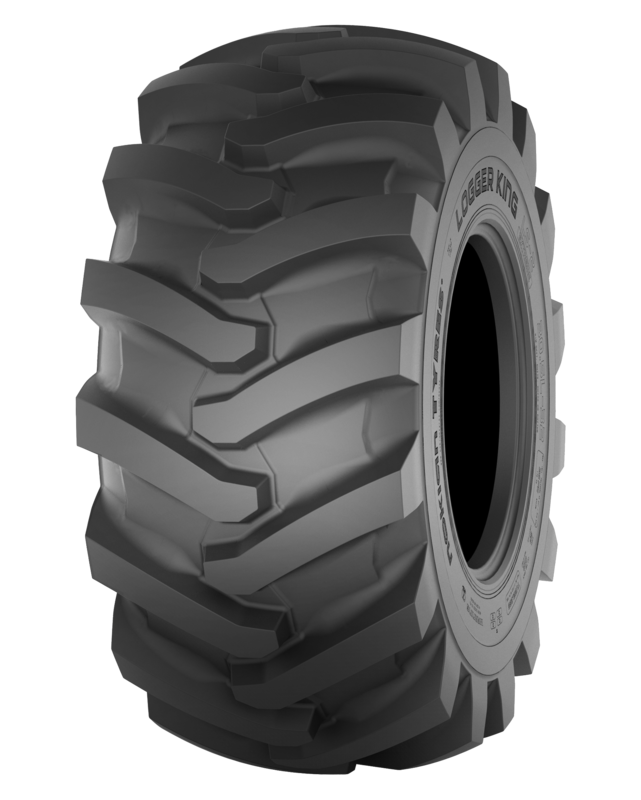 Nokian Logger King LS-2 is a new skidder tyre made for the hardest conditions and the biggest machinery. It has the ruggedness to offer a long, trouble free service life as well as some clever features to speed up your daily work. For pricing and availability, please call (207) 370-8473. Load Capacity (kg): 8200 @ 10km/h, 6000 @ 30km/h for 170A6. 10,000 @ 10km/h, 7100 @ 30km/h for 176 A6.